A Year of Great Products! Happy (almost) New Year from Close To My Heart! 2015 has been amazing, and we know 2016 will be just as good! At this time of looking back and looking forward, we thought we would show you some of our favorite products that debuted in 2015 and some products we think will top 2016’s charts from the brand new Seasonal Expressions 1, which goes live January 1! 1. Instalife™. It isn’t any surprise that this adorable line was a top-seller last year. Instalife makes creating a fun-sized, trendy album of mini memories quick and easy. 2. Fundamentals. Whether it’s filled with papers, stickers, or assortments, a Fundamentals package is always a lifesaver. Because these staples come in our exclusive colors, you’ll always have the materials to match your latest layout or card. They’re helpful and adorable! 3. Paper Packets. Our paper packets are well loved for their cute and coordinating designs that can liven up any project! Several of our paper packets were top-selling items this year, with Zoe being number one. 1. Everyday Life™. 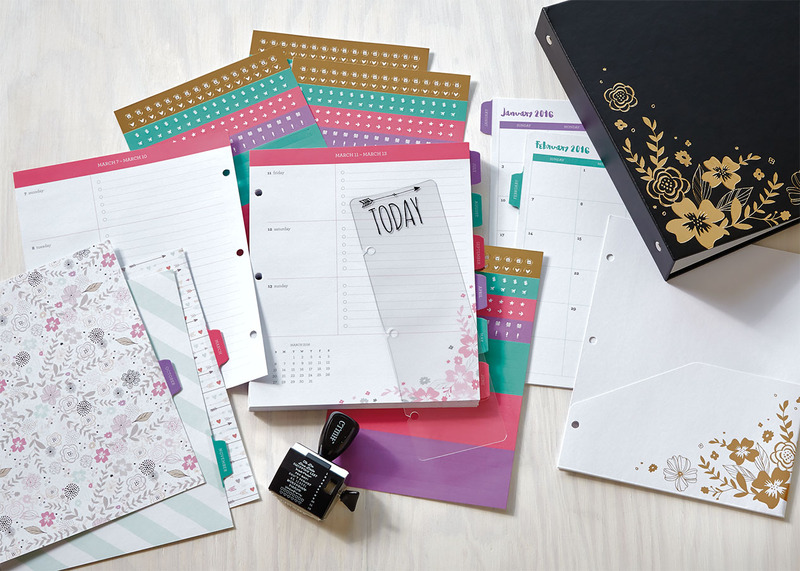 Our planner system has already been a huge hit, and we know everyone is going to love using it all year long! We also know you’ll love the My Crush® Everyday Life pages and the Everyday Life washi tape, which, when paired with the planner pages, help you organize your life and preserve your memories at the same time! Also, have you heard about January’s special? We’ll be offering an exclusive Picture My Life™ scrapbooking program that will complement your planner perfectly! 2. Workshops Your Way™. We are so excited about this new program! 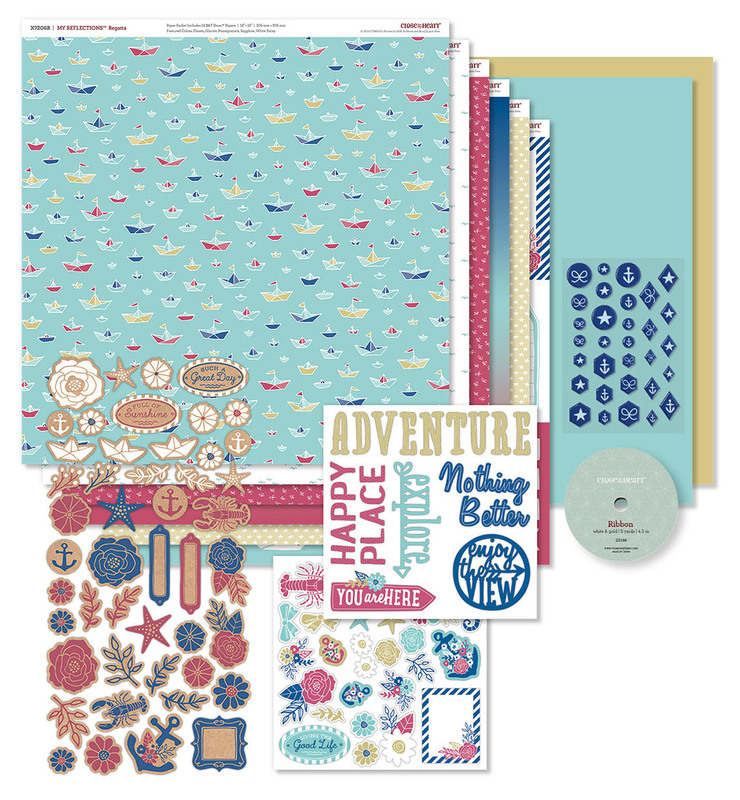 Our new Workshops Your Way™ scrapbooking kits come with materials and instructions for creating three scrapbook layouts and a Picture My Life™ layout! 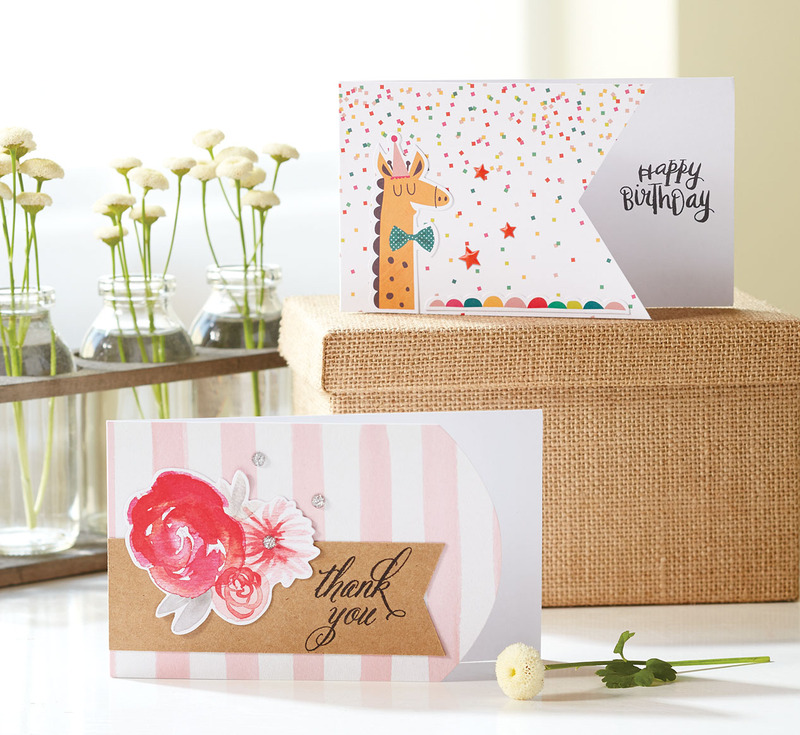 And since we know you love using up every last bit, we’ve also designed adorable cards you can make using the remaining workshop materials and a few extra items. 3. Thin Cuts. These little beauties look like cookie cutters and let you cut shapes that coordinate perfectly with certain stamp sets. Just put them through your die cutting machine with a piece of paper, and then stamp the matching image onto the shape. 4. Base & Bling Necklace Cards. Do you love using Base & Bling to create personalized gifts? Wait ‘til you see these! 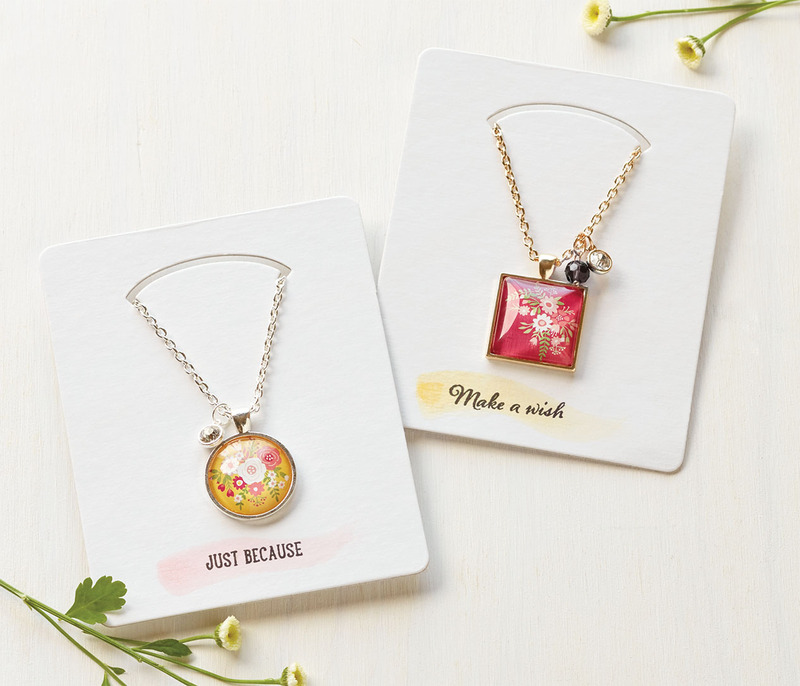 Using the My Acrylix® Friendly Wishes stamp set, you can stamp a special message onto the necklace card, add a splash of watercolor, and attach the necklace. Slide it all into the sealable bag, and you’re ready to give someone a dazzling gift! 6. Picture My Life™ White Overlays. You’ve loved them in gold, you’ve loved them in black—and now you’re going to love them in white! Picture My Life™ overlays are clear cards with foil designs that you can slip over your photos or cards in your pocket scrapbooking for an extra bit of flair. Doesn’t this list get you excited for 2016? With products like these, creating beautiful artwork to preserve your memories or discover your inner artist will be an exciting adventure! Tell us below which products you’re most excited about from Seasonal Expressions 1! I really liked the stamp of the month sets. I love instalife & the fundamental stickers. I am new to planners but so far enjoying being creative with it – not sure if it will organise my life but it is fun. Cannot wait to see what other amazing products you will bring out in 2016! Bring it on!! 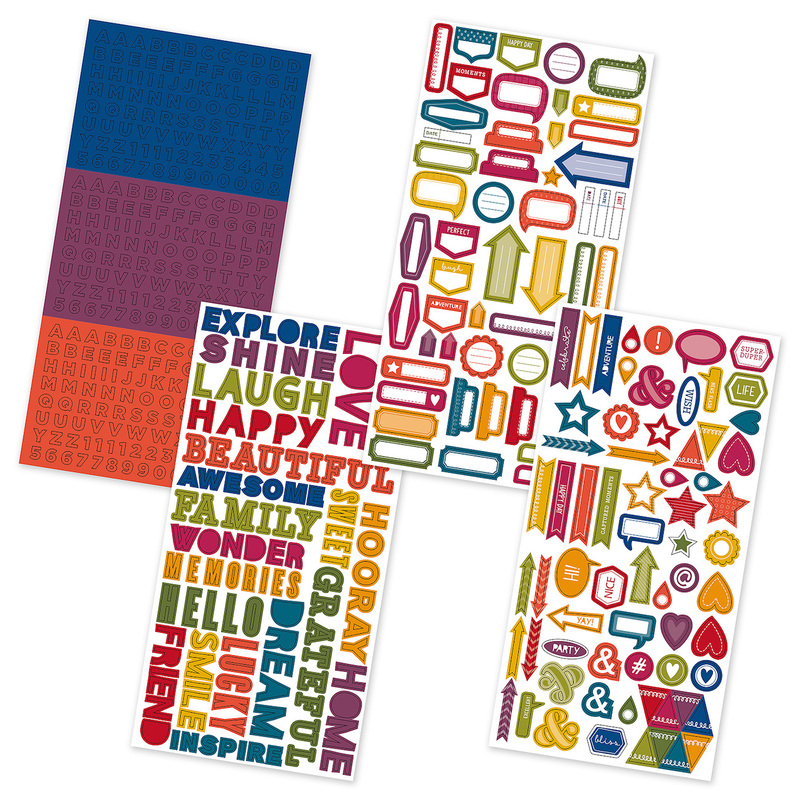 The thin cut dies are my favourite new item…can’t wait to play with them! it’s a toss up between the thin cut dies and the planner. I was so happy when I got my preview order and then sad when I saw how overboard I went. Oh well. I love everything and will likely come back for more !